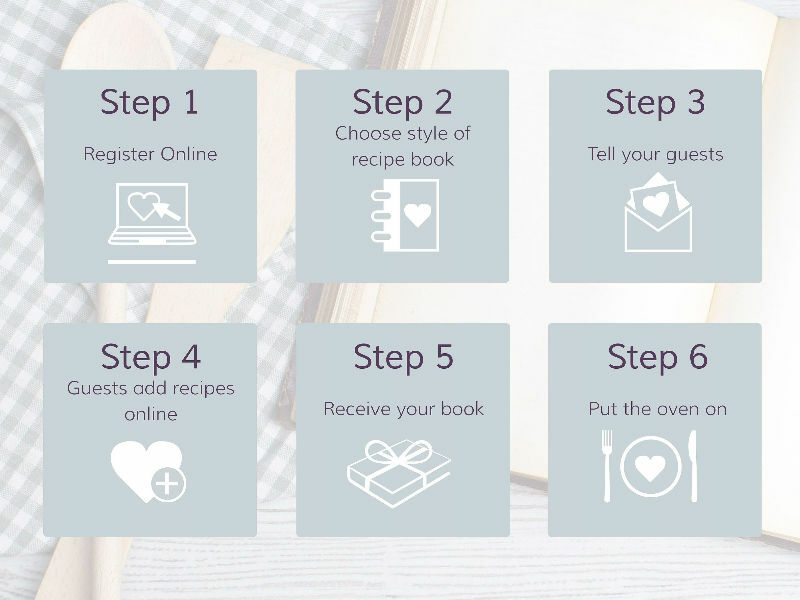 RecipeGiftBook.com is a brand new gift service launched in 2015. If you are getting married and tired of toasters and towels, you can create something unique to celebrate your wedding day, a recipe book made by all your guests. 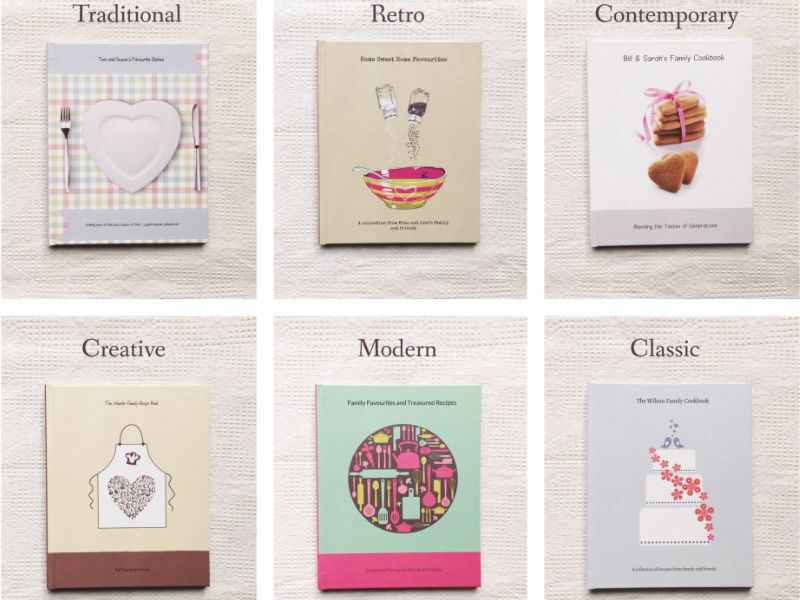 Brides and grooms invite their friends and family to collaborate and create one special wedding gift, a recipe book, to treasure forever and hand down to future generations. The guests add recipes, photos and a personal message online and the bride and groom get a free hardback recipe book following their wedding. If you want to find out more we have done a short promotional video (less than 2 minutes!!) here. Your guests who are entering their recipe pay just £4.99 per page. Regitration closes two weeks after the wedding date and then the newlyweds can preview their book and add up to 3 extra pages of recipes at no extra charge. Can you choose how it looks? Can this be used for other occasions, not just weddings?